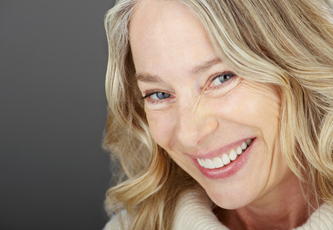 If you’re in your 60s, you may feel that your skin is much looser than in the past and that, in addition to showing more lines and wrinkles, it also feels quite dry. It’s important to eat well and drink plenty of water to keep your skin hydrated. Loss of volume in the mid-face is more apparent and sagging of the skin appears in more that one location. Whilst ageing is inevitable, you do not have to accept negative changes in your appearance .Some can be reversed, while others kept under control or slowed down. 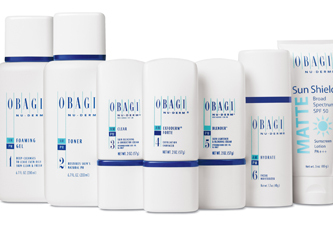 Combination treatments will give the best results and give uniformity and softness to your facial features. You may benefit from cosmetic medical treatments designed to restore some of the lost volume within your skin or to lift sagging skin. Dr. Tschoepe offers treatments which will enhance your looks in a natural and balanced way. She advocates the approach of “treat little but often over a period of weeks or months” so that patients do not fear that friends and family members will notice. Adding procedures over time will allow for an overall softer and fresher look. A good skincare routine where you cleanse, tone and moisturise your skin on a daily basis is as essential part of maintaining a healthy complexion. Cosmeceuticals are medical grade skin care products that are normally not available over the counter. The products are formulated to treat specific skin conditions or prevent skin damage. 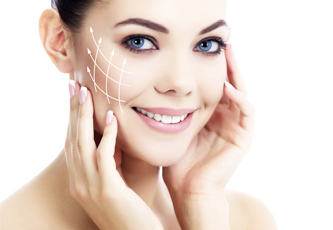 Dermal fillers plump and smooth your skin to counteract the loss of volume in your face caused by a loss of hyaluronic acid, collagen, elastin, and fatty cells. We can use specially formulated dermal fillers to address the loss of definition in and around your lips. This can help your looks to look fuller and restore a more youthful shape.